How To Convert to a Pinterest Business Account? 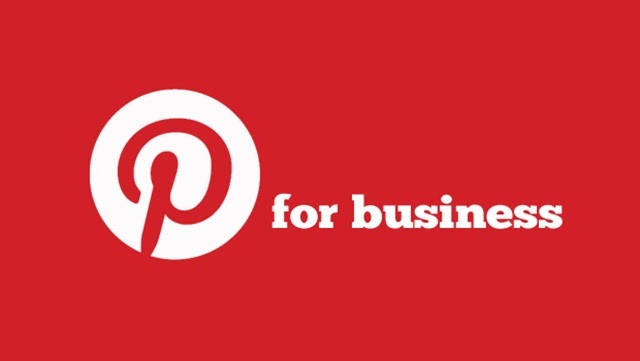 If you are a business owner or a Blogger, you might be interested in joining Pinterest as a Business. A lot of people who joined Pinterest ages ago have personal accounts on Pinterest, and not business ones. Business accounts give you access to advanced features such as Pinterest Web Analytics. If you don't have a business account, that doesn't mean you have to forego your followers, and start over again. 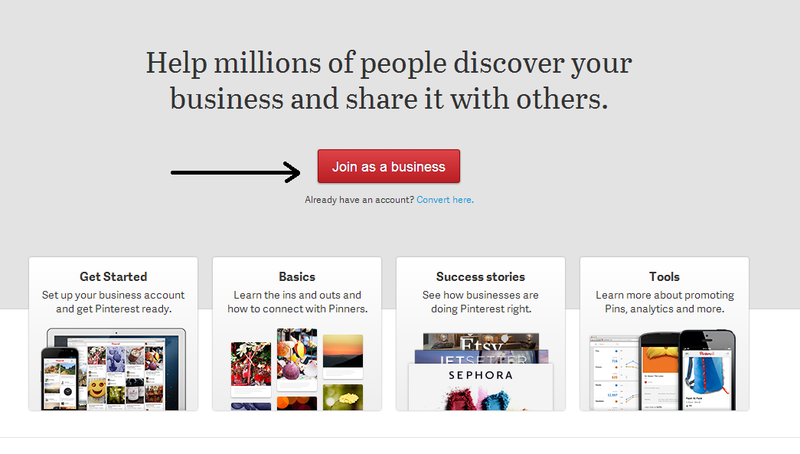 You can convert your existing Pinterest profiles to become business accounts. Step 3: You should now see a registration form. You can use this to create a new account, or you can convert an existing account using the button on the top-right. Fill out all the details, and you're done! Why convert to a business account? Pinterest business accounts aren't that much different from normal accounts, at least as far as the interface is concerned. But there are various benefits of having a Pinterest Business account. If you want you promote your brand, a blog, or an online business, then having a Pinterest business account is important for branding purposes. Having a business account is an essential first step in order to gain access to many of the new features that Pinterest has already introduced for business accounts such as verification and its new web analytics tool. #3 If you have been using Pinterest for some time and have already achieved a considerable following then it makes sense to convert your current account to a business one rather than creating a brand new business page from scratch. Doing so will allow you to retain your current followers, username and settings.